For most of our concert events you can now buy your tickets on-line. 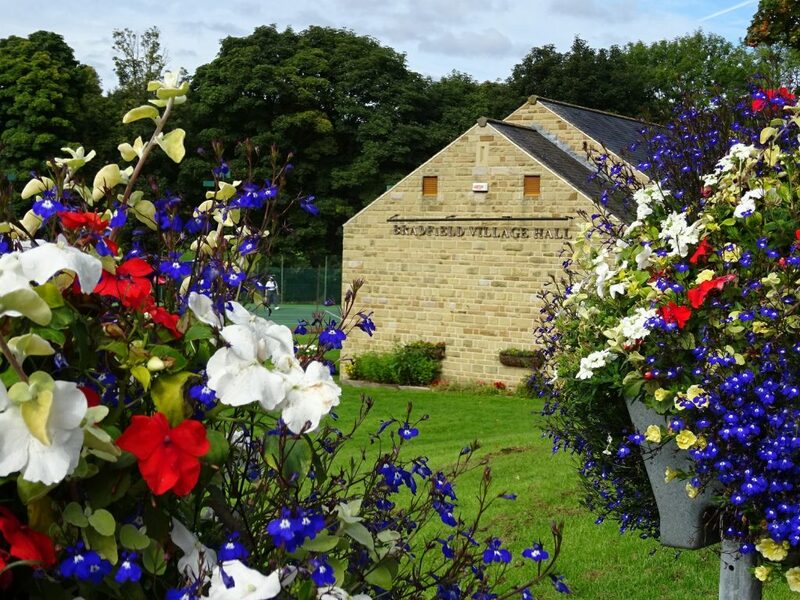 For most events you can now buy your tickets at Bradfield Village Post Office. Just ask Heather or one of the staff. If you receive the voicemail, please leave a message and Lynn will return your call.